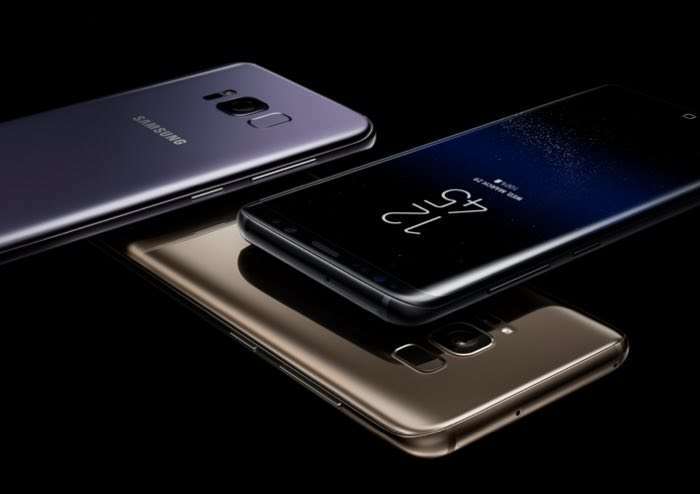 Samsung has released a new software update for their Samsung Galaxy S8 smartphone and the update is labelled as an urgent update. The software update for the Samsung Galaxy S8 is designed to fix an issue with the Device Quality Agent (DQA) on the handset. The DQA is used to keep an eye on WiFi quality, although the service apparently kept stopping on the handset. This new software update from Samsung is a small one and it should fix the DQA issue, it should be available for your device as an over the air update.